I only did two things this week. I prepared for a debate in my European Foreign Policy class were we debated on whether or not the European Union should accept more member countries to further its foreign policy. The second thing I did was much more fun. A fellow exchange student organized a ferry ride across the gulf of Finland just to enjoy the tax free food and boose on the open water. Most of my night was well spent in the club on the boat. I will end with a picture of the open sea. To end my week I went to a special valentines party before going out for the night. The Valentines party was decorated so amazingly, three exchanges students put hours of time into decorating and it really paid off and added to an amazing night. 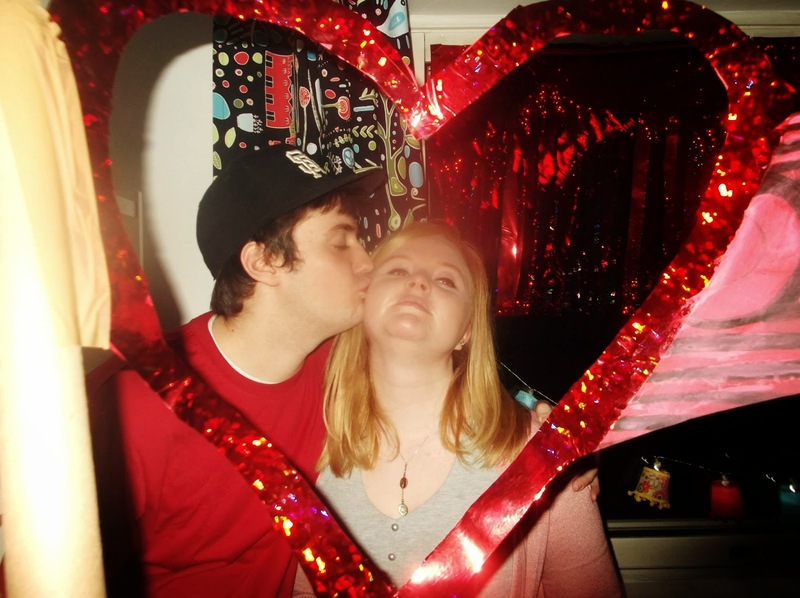 Here is a picture of Valentines day night, the girls that decorated made a frame for kiss cam, I was lucky enough to have a Finnish girl next to me, all in all the party was fun.